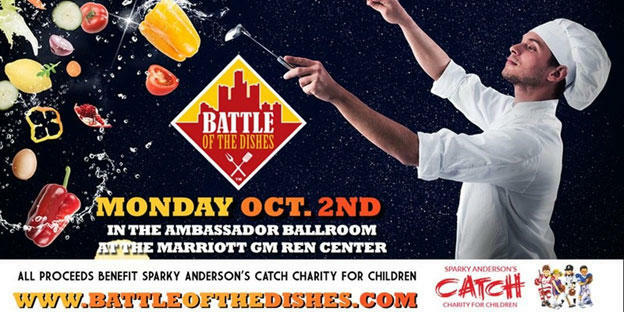 CATCH, Caring Athletes Team for Children's & Henry Ford Hospitals, funds items and services that help improve the quality of life for sick, injured, and needy pediatric patients who receive care from Children's Hospital of Michigan and Henry Ford Health System. Enter to win a pair of VIP tickets, which include reserved seating ($250 value each). All tickets include access to an open bar and small plates. For more information about the event and the participating chefs, or to purchase tickets click here.